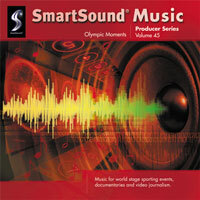 Music for world stage sporting events, documentaries and video journalism. Included are narrative cues, big orchestrations for main titles, and the victory platform, plus backgrounds for intense training and the back stories. We cover all the bases with this one.